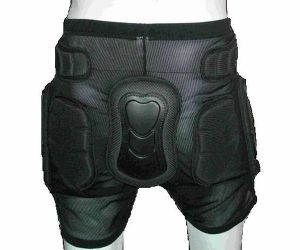 Impact Short Docmeter, optimal protection of the thighs, buttocks and the intimate range and the hips. Thin and comfortable under clothing. Docmeter Impact shorts are not only in the winter often worn also the year-round for sports such as snowboarding, skateboarding, street board, etc. 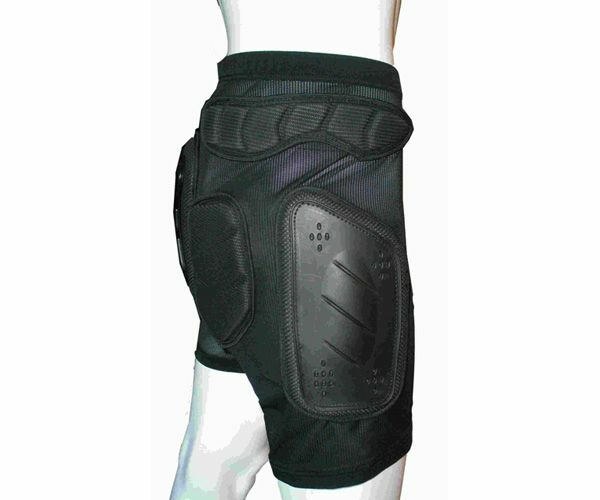 Our impact shorts very popular with stuntmen and stunt women.